Snowy Range Storage Inc. offers the perfect self-storage solution in Laramie, WY. We provide “just the right size” storage options. Our unit selection includes sizes ranging from 5×5 to 10×25, with some even featuring power. 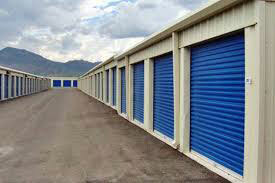 Our secure facility is the go-to source for residential and commercial storage. Snowy Range Storage Inc. makes storing your items easy. Are you moving? Have you outgrown your home’s storage space? Have you inherited grandma’s stuff and don’t know where to put it? Whatever your situation, we have the perfect unit for you. From closet-sized to room-sized, we have a full range of unit options. Do you need electrical service in your storage unit? We offer units with power as well. All of our units are clean, spacious and affordable. 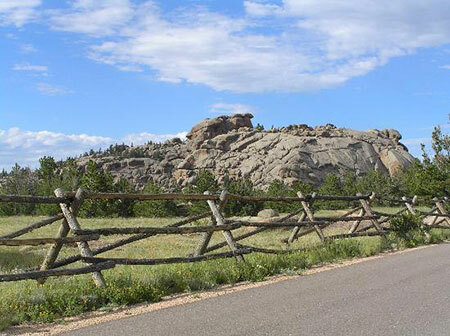 Offering great service and selection, we pride ourselves in being the go-to source for storage in Laramie, WY. We offer units in a wide range of sizes, from 5×5 to 10×25. Our units are clean, secure and affordable. We offer units with electrical service. Our facility is protected by a security gate with keypad for convenient 24-hour access. Contact Snowy Range Storage Inc. today for a secure, affordable unit that makes self-storage simple and hassle-free.